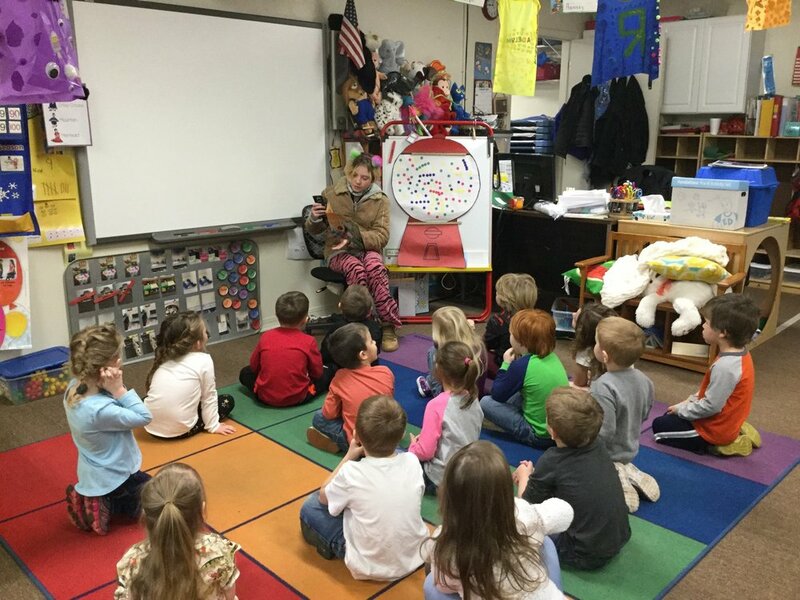 Mrs. Staton's class had some special readers come in to read to the students on our 100th day of school. Rattler Pride! !